Bartlett’s Environmental is focused on providing innovative and environmentally sustainable solutions. As a family owned and operated company we believe in putting people and planet first. Browse our services to see how we can best help you today. Our core beliefs are fundamental to our success. We rank this set of beliefs equally and use them to guide our everyday decisions and actions. The safety of our staff, customers, community and environment is paramount to our day to day operations. Environmental sustainability is at the very core of our business. We strive to be proactive in our approach to reducing the impact on the environment; and to preserve and enhance it for future generations. We do our utmost to provide a safe and enjoyable workplace for our employees where we communicate openly, treat each other with respect and provide opportunities for personal growth and development. We pride ourselves on understanding our customers’ needs and delivering superior value for money service. We encourage and embrace new ideas and technology to challenge the past and develop solutions for the future. Quality is what sets us apart from our competitors. Our processes, training and audit systems are in place to ensure that quality standards are always maintained. We respect and value the communities we serve and are committed to playing an active role in community programs. We conduct our business to the highest ethical standards. We believe in honesty, equality and accountability and, as such, always act with integrity. Darren is the Managing Director of Bartlett’s Environmental. Darren established Bartlett’s in 1989 providing liquid waste management services to Geelong businesses and community. Darren’s commitment to high quality service and constant innovation has seen the business grow into a leading environmental services business over the past two decades. Darren is the driving force behind the strategic direction of the company. A background in engineering provides the business with a solid foundation for the development and implementation of innovations. 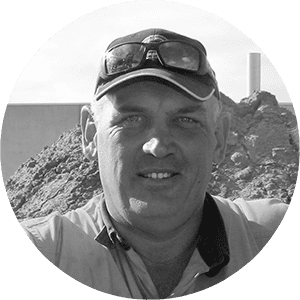 Darren has lead projects within the business such as the design and construction of an in-house water treatment plant, design of our patented spot spray process and the introduction of mobile dewatering to the Australian market. 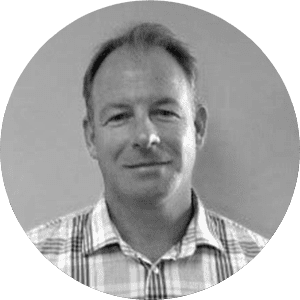 John is the General Manager at Bartlett’s Environmental and has worked in the water industry for over 20 years with a background in Environmental Management and Applied Science. Prior to Bartlett’s, John worked in high-level roles with City West Water, the Department of Sustainability & Environment and Barwon Water. John has experience in both technical and management roles and has led numerous water industry projects including the Altona Industrial Recycled Water Project, West Werribee Dual Water Supply Project and Werribee Technology Precinct Project. At Bartlett’s John and the team are focused on delivering sustainable solutions, high quality service and innovative approaches to resource and infrastructure management. 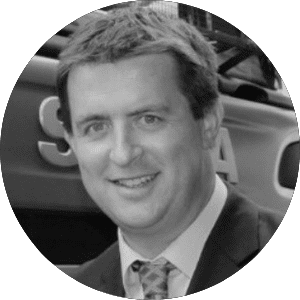 Adam is the Operations Manager at Bartlett’s Environmental and brings over 15 years of experience in managing operational teams from the water industry. Adam has held previous roles at Barwon Water in the areas of sewerage and recycled water treatment, operational capital project development and implementation, emergency management, corporate risk and department management. Adam’s focus in these roles has been the motivation of operational teams to meet customer and business targets. As a key technical resource in the operations area Adam is also focussed on technical innovations and has participated in industry innovation working groups for several years. Outside of work, Adam is a graduate of the Leaders for Geelong programme and has undertaken several research tours looking at innovations in recycled water and sewage treatment technologies. Kim is the Finance Manager at Bartlett’s Environmental and has many years relevant experience in accounts teams. 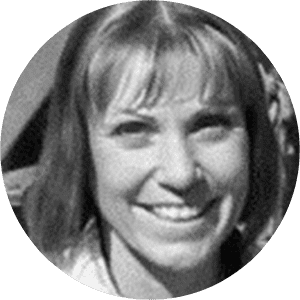 She brings a wealth of experience from her previous roles at Boundary Bend Olives and St John of God Hospital and has applied her skills to develop the finance team at Bartlett’s. She is devoted to continually improving processes to increase efficiency and is committed to delivering accurate and transparent information to clients. She has a Bachelor of Commerce from Deakin University and prides herself on driving diversity in the workforce. Adrian is a Regional Manager and has been a valued member of the Bartlett’s Environmental team since 2004, he has consolidated his skills through extensive experience as an operator and supervisor within the industrial and environmental services industry and has carried this through to a management role. His extensive experience includes management of significant projects for water authorities, government municipalities and private sector clients including multinational manufacturers. Major projects successfully delivered to his clients include asset management, sewer pump station cleaning, large scale flow control, cleaning and CCTV packages and large-scale emergency response works. Phil is a Regional Manager and has 14 years relevant experience in the industrial and environmental service industry. His business marketing and asset management qualifications have been successfully applied to build strong client relationships with owner-operator businesses through to large water corporations and private sector clients. 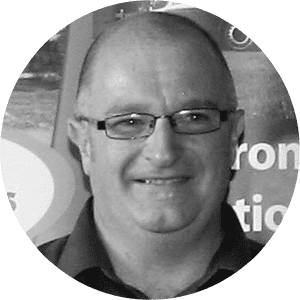 Phil is responsible for managing the liquid waste component of the business as well as key customers in the western districts involving dredging, confined space entry, asset management, cleaning / CCTV and shutdown works. 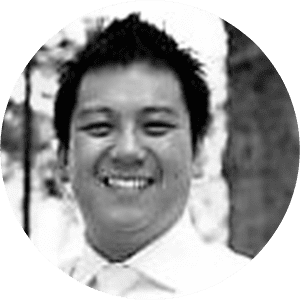 Truong is a highly experienced, customer-focussed client relationship manager with over 11 years of relevant experience. His proven ability to exceed customer expectations has ensured the success of large-scale projects for Powercor/Citipower, BMD, John Holland and others. He is currently successfully managing Bartlett’s contribution to major infrastructure improvement projects, such as the Level Crossing Removal and Melbourne Metro Tunnel projects. John McCoyDarren is the Managing Director of Bartlett’s Environmental. 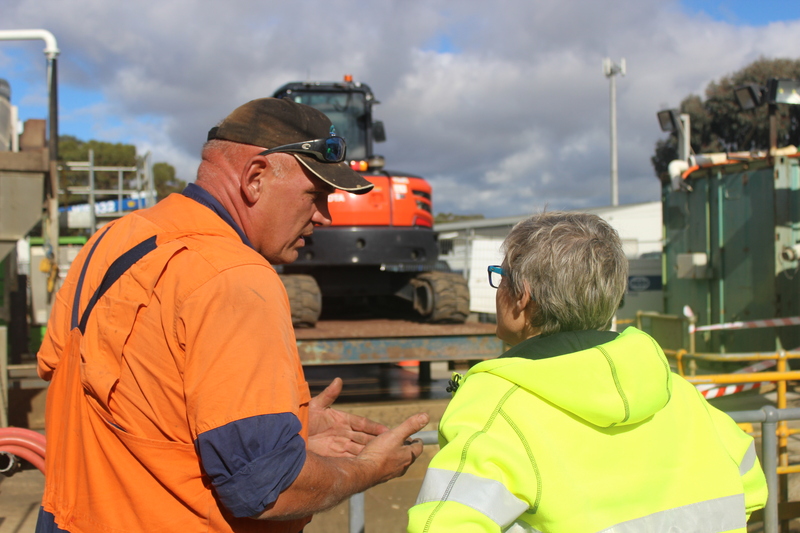 Darren established Bartlett’s in 1989 providing liquid waste management services to Geelong businesses and community. Darren’s commitment to high quality service and constant innovation has seen the business grow into a leading environmental services business over the past two decades. Darren is the driving force behind the strategic direction of the company. A background in engineering provides the business with a solid foundation for the development and implementation of innovations. 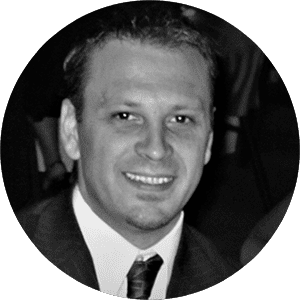 Darren has lead projects within the business such as the design and construction of an in-house water treatment plant, design of our patented spot spray process and the introduction of mobile dewatering to the Australian maJohn McCoyrket.